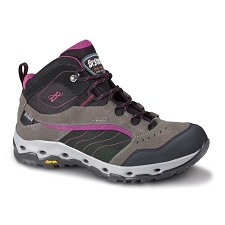 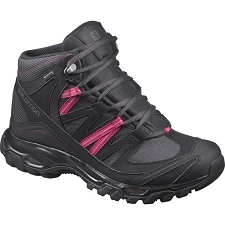 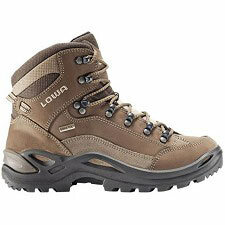 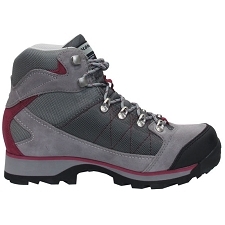 A low weight and comfortable low cuff boot that will allow you to move with confidence. 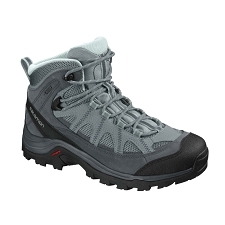 Bestard has had a modern evolution of the classical robust trekking boot, managing to considerably reduce the weight without sacrificing benefits. 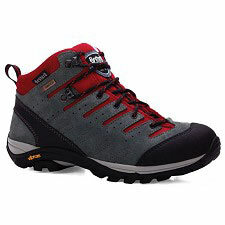 The result is a resistant mountain boot that is built for long and complex trekking for demanding and mixed terrains and weather conditions. 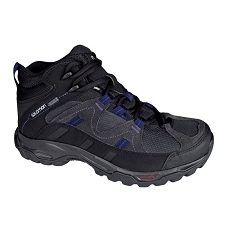 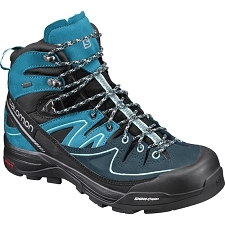 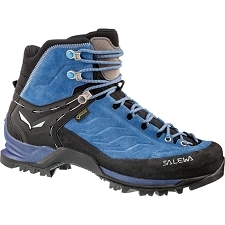 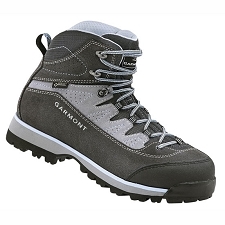 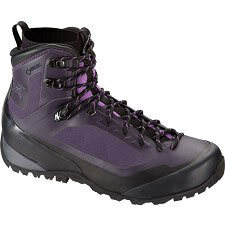 Its somewhat lower cuff, compared to traditional trekking boots, provides an excellent freedom of movement and precision for occasional scrambling and complicated passes. 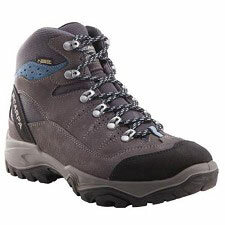 Its properties makes it an interesting option not only for tough mountain use, but also for less demanding activities, such as hill walking, trail walking etc. 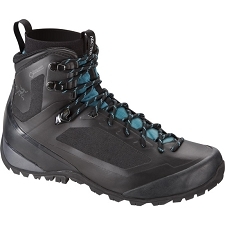 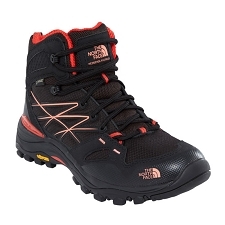 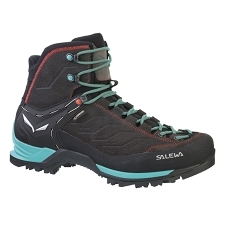 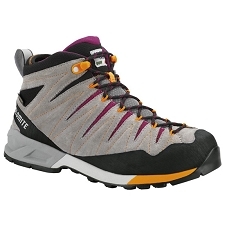 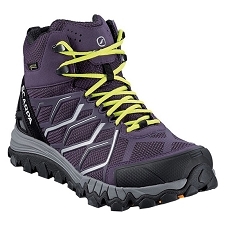 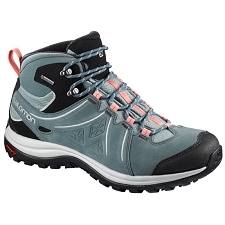 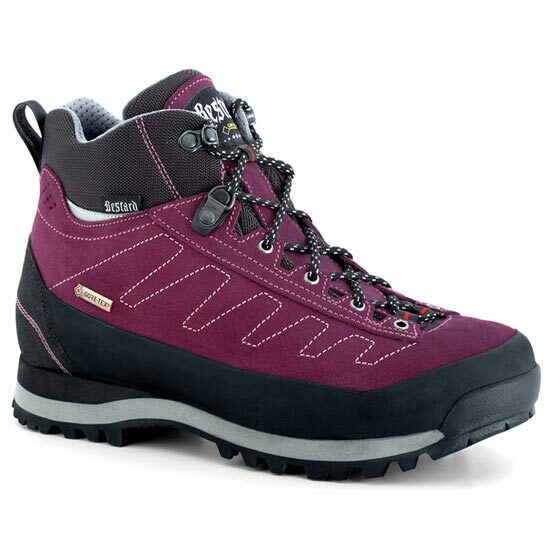 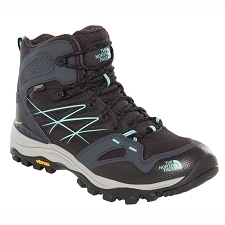 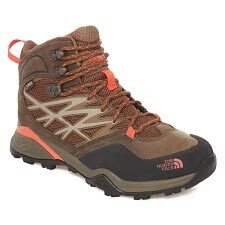 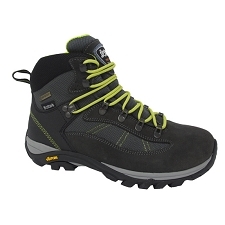 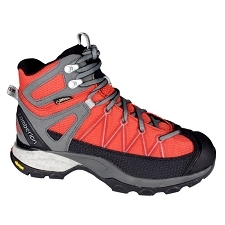 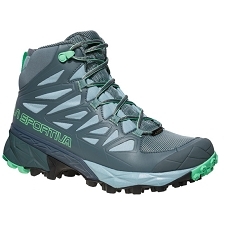 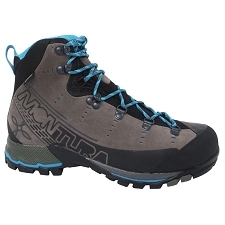 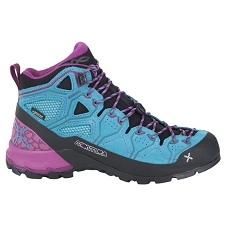 A truly multifunctional mountain boot for a variety of adventures.